For our honeymoon we adventured to Italy! We had no idea what to expect, but as it turns out it was an amazing week. Everything was so beautiful, from the houses, the water, the food… we just wanted to take photos of everything! 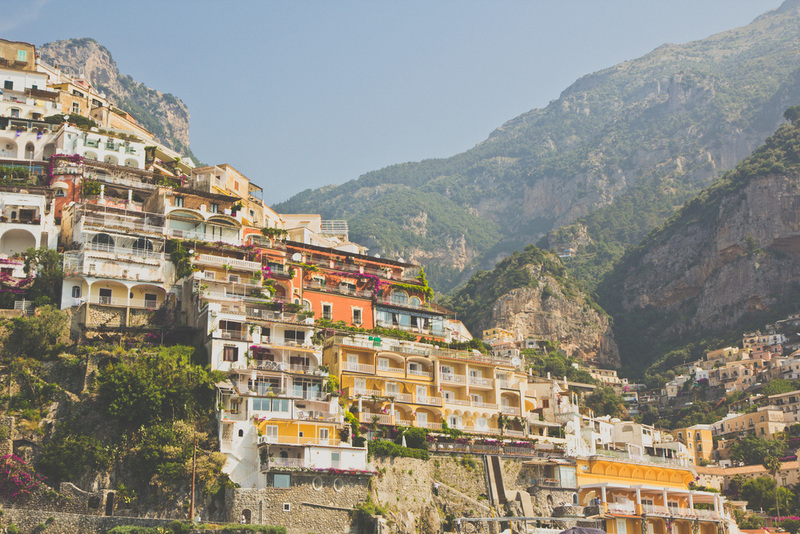 Some of the highlights that you never get to see in Canada included fresh oranges, apricots and lemons growing in backyards, and the blue water of Capri island.